When you think about spending a day outside, you probably think about summer. But fall is still a perfect time to enjoy the great outdoors, especially when River Trails Nature Center (3120 Milwaukee Ave., Northbrook) is nearby. Here you can learn about the area's history in the exhibit building and walk along a self-guided trail. When you’re done exploring, head to Wheeling for lunch at Saranello's (601 N. Milwaukee Ave., Wheeling). 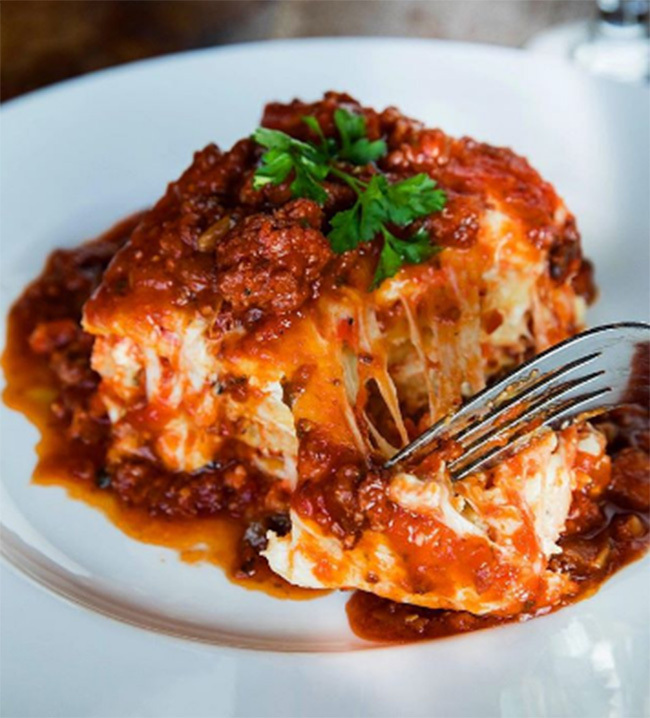 Order dishes like Potato Gnocchi, Pistachio-Crusted Whitefish, Chicken Giardiniera, or Nonna's Meat Lasagna, or opt for the three-course express lunch (Monday-Saturday, 11 a.m. to 3 p.m.) including soup or salad, one entree, and dessert. Plan all of this for Oct. 26 and you can stick around town for a Murder Mystery event at Chevy Chase Country Club (1000 N. Milwaukee Ave., Wheeling). Guests will dress in 1920s attire for an evening of dinner and entertainment while solving a murder. Grab your girlfriends for a day of shopping in Hubbard Woods, where you’ll find gorgeous homegoods and gifts at Creme de la Creme (901 Green Bay Road, Winnetka), Material Possessions (954 Green Bay Road, Winnetka), and Sawbridge Studios (1015 Tower Court, Winnetka), the perfect outfit at Mattie M. (990 Green Bay Road, Winnetka) and skandal (907 Green Bay Road, Winnetka), or home inspiration at Robert Bryan Home (930 Green Bay Road, Winnetka). Once you’ve crossed everything off your shopping list, grab lunch at Guildhall (694 Vernon Ave., Glencoe). Current lunch menu items include Grilled Carrot Soup, Miso Glazed Salmon Salad, Smoked Turkey Club, and Prime Beef Burger. 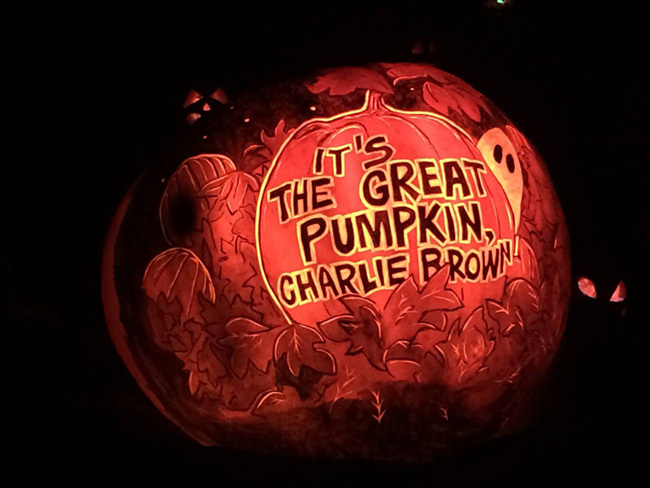 When you’re done, have your families meet you at Chicago Botanic Garden (1000 Lake Cook Road, Glencoe) for Night of 1,000 Jack-o'-Lanterns (Oct. 24-28). This annual event brings more than 1,000 hand-carved pumpkins to the garden's grounds, where guests will also meet characters, watch pumpkin carving, and see trains in the Model Railroad Garden decorated for the season. 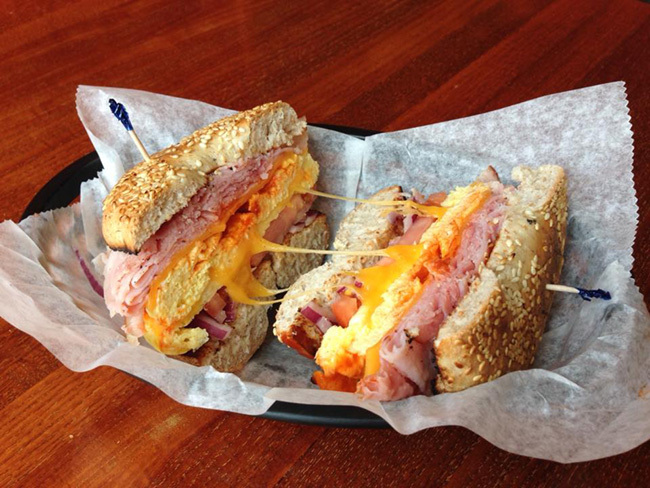 They say breakfast is the most important meal of the day, so don't miss your chance to start your day off right and visit Bagel Art (615 Dempster St., Evanston). Go for a breakfast sandwich like bacon, egg, and cheddar or ham, egg, and cheddar, or try a savory sandwich like Lox or Roast Beef. When you’re done, walk it off while exploring the shops along the Main-Dempster Mile, including Cultivate Urban Rainforest & Gallery (704 Main St., Evanston), Dave's Down to Earth Rock Shop (711 Main St., Evanston), Good's of Evanston (714 Main St., Evanston), Secret Treasures (605 Dempster, Evanston), Squeezebox Books and Music (743 Main St., Evanston), and Ten Thousand Villages (719 Main St., Evanston). Before the day is over, be sure to stop by the Block Museum of Art at Northwestern University. Through Dec. 9, the museum's Main Gallery will house "Up is Down: Mid-Century Experiments in Advertising and Film at the Goldsholl Studio," "the first exhibition to illuminate the distinctive brand of motion pictures that Chicago became known for in mid-century and the ways the city served as an influential testing ground for ideas connecting art, industry, design, and film." What's a morning without coffee? 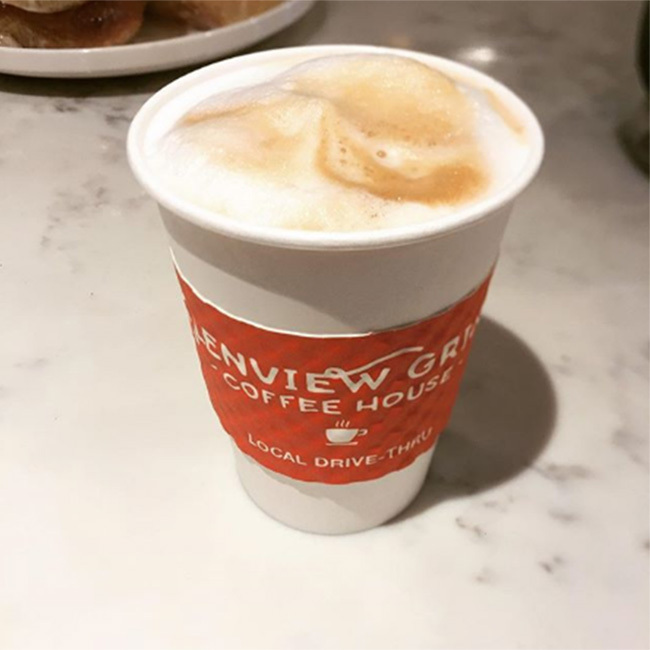 Get some of the best around at Glenview Grind (1837 Glenview Road, Glenview), located conveniently in Downtown Glenview. Whether you order a latte, cold brew, smoothie, or one of a variety of freshly baked pastries, you can feel good about your purchase knowing that this family-owned business gives back to a variety of worthy organizations. Afterward, visit The Grove National Historic Landmark (1421 Milwaukee Ave., Glenview), a 145-acre outdoor history and nature museum where you can walk nature trails, explore historic buildings (open seasonally), learn about the history of the area, and more. End the day on a sweet note with a visit to Dylan's Candy Bar (1200 N. Milwaukee Ave., Glenview) in Abt for everything from gummy candy to chocolates. This entry was posted in Dining, Events, Museums, Outdoors, Shopping, and tagged Chicago Botanic Garden, Chicago Day Trip Ideas, Chicago Day Trips, Chicago North Shore Restaurants, Chicago North Shore, Chicago's North Shore, Day Trip Ideas, Downtown Evanston, Evanston Restaurants, Evanston Shopping, Evanston, Glencoe, Glenview, Local Business, Local Businesses, Museum, North Shore Chicago, North Shore Restaurants, North Shore Shopping, Northbrook, Restaurants On Chicago's North Shore, Shopping On Chicago's North Shore, Shopping On The North Shore, Shopping, Skokie, Things To Do On The North Shore, Things To Do, Wheeling, Winnetka, on October 11, 2018.